Dhaka, 11 Feb, Abnews: A Dhaka court on Sunday directed the jail authorities to provide the facilities of first class division to BNP Chairperson Khaleda Zia who was sentenced to five years jail in Zia Orphanage Trust graft case. The special court of judge Akhteruzzaman issued the ordert after Khaleda Zia's lawyer had applied for the former prime minister to be given the privileges as per the jail code. As per the jail code, a former prime minister or an opposition leader is entitled to division facilities immediately after being taken to the court, he said, adding that no court order is required to give the division. 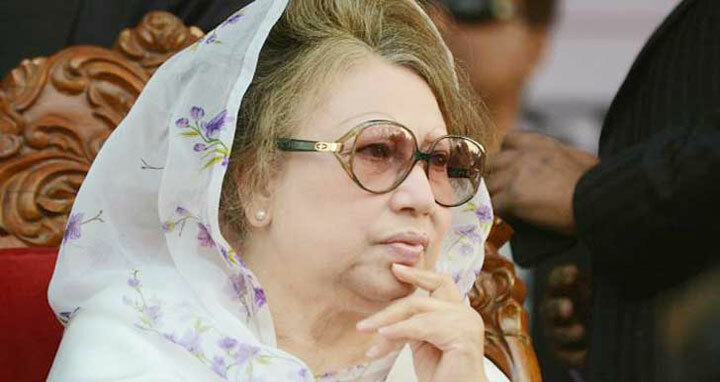 On Thursday a Dhaka court sentenced BNP Chairperson Khaleda Zia to five years of rigorous imprisonment and fines her Tk 2 crore for financial irregularities in the Zia Orphanage Trust. On 25 January, the court fixed 8 February to announce the verdict in the Zia Orphanage Trust Graft case.